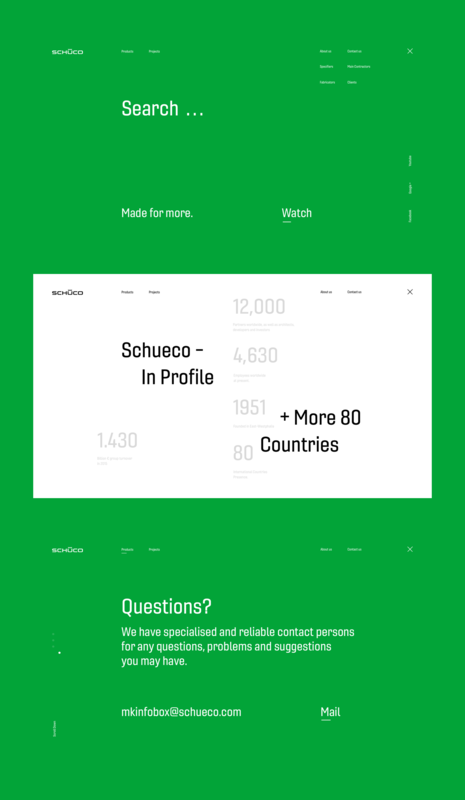 Schüco is a website redesign and UI/UX project created and shared by Alexey Ivanov. 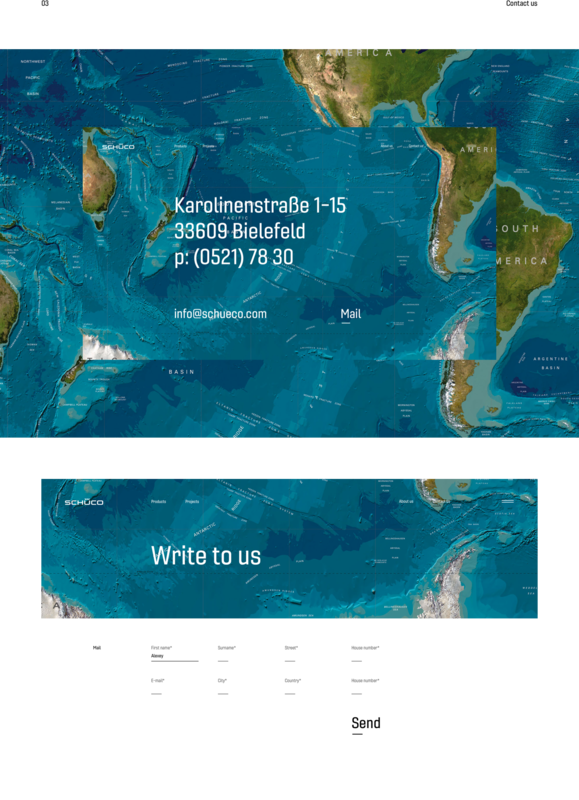 There's a lot to love on this project, from the minimal approach with big and bold typography to the beautiful imagery that they used. I am a fan of architecture so the photos and the type of layout works incredibly well in my opinion, take a look after the break. 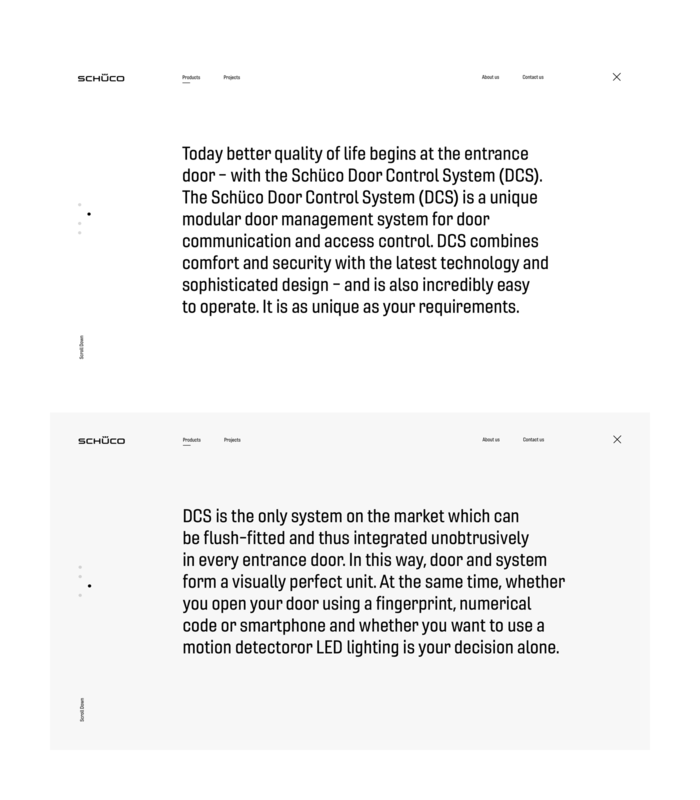 In the last couple of weeks, i visited the site Schüco, and realized that this company’s website is outdated and requires a redesign. 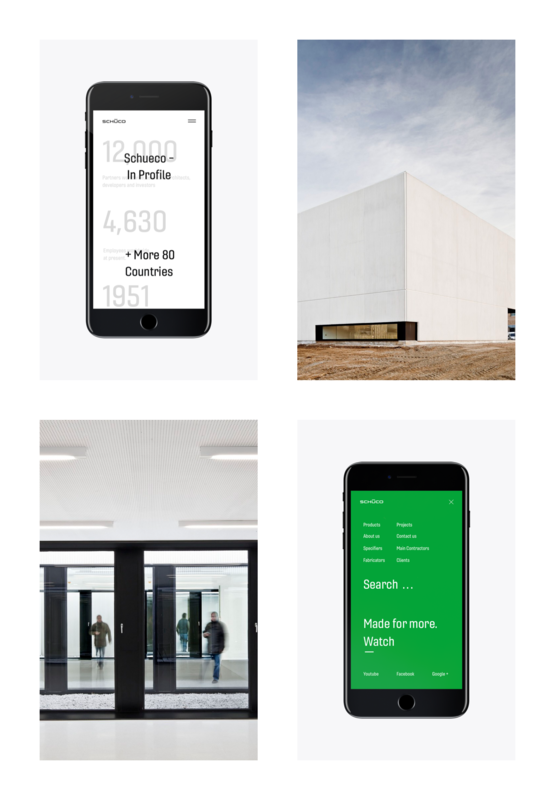 The site should follow the new visual identity of the web redesign concept: minimal, fresh, user-friendly. 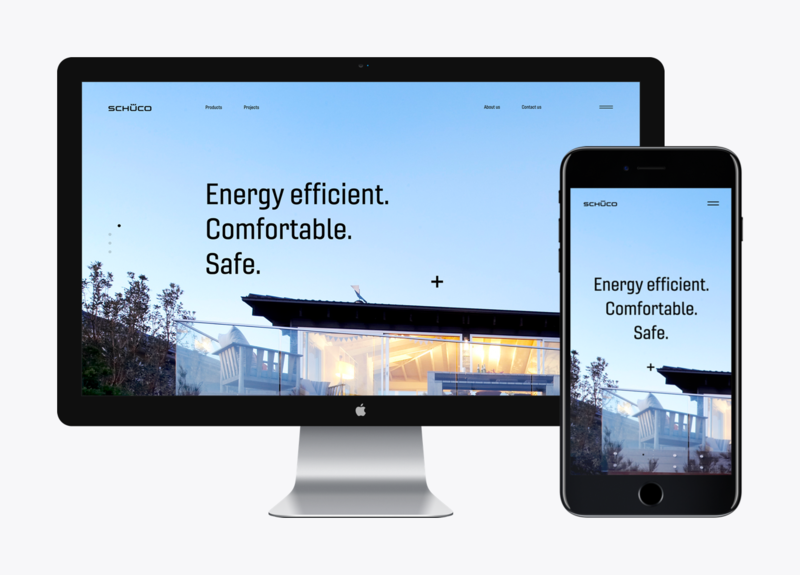 The analysis was made to make key changes such as: Improve site navigation, Freshen the look, Introduce new interactive features to the site, Correct structure of the site, Fix the technical components of the site.